Our quality duct cleaning services are backed by our rich experience of over 15 years. 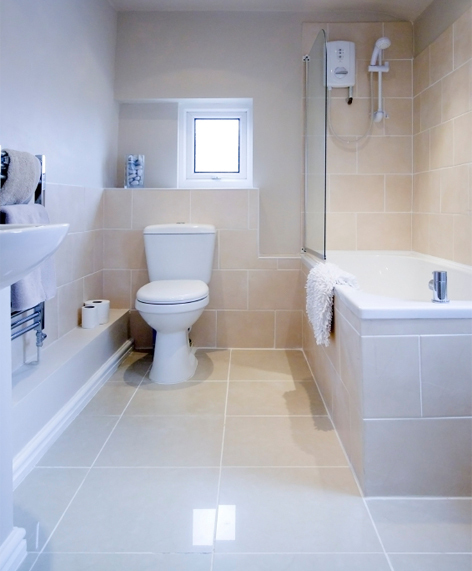 We have served all kinds of industries and homes in Melbourne with amazing results. Our professional, reliable, and affordable duct cleaning services are renowned and popular all across Melbourne. 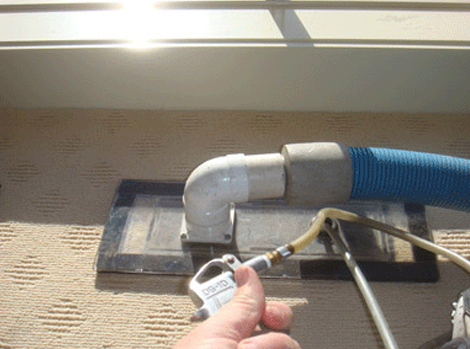 Why David’s Cleaning Service is the best choice for cleaning Ducts and Vents in Melbourne? 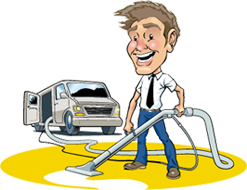 David’s Duct Cleaning offers you the finest, safest, and cheapest duct cleaning services all across Melbourne. We have a rich team of dedicated technicians who are licensed, skilled, qualified, experienced, and certified to do the job. Our thorough and sophisticated process is not only the most advanced and recommended in Melbourne, we will also give you advice on the best way to maintain the quality of air in your home or business. Why Have Your Ducts Cleaned at All? Excessive levels of airborne particles and contaminants in your duct system aggravate asthma, allergies, and other respiratory ailments. Build upon the inner walls of your ducts and blower motor can restrict air flow through your HVAC system, leading to higher energy bills and decreased equipment life. The best way to remove contaminants from your entire HVAC system is a thorough cleaning of your ductwork, including the plenums, blower motor, and furnace wheel. A clean duct system allows your entire duct system to run more efficiently, reducing your heating and cooling bills, extending the life of your equipment and providing cleaner, healthier air for your home.